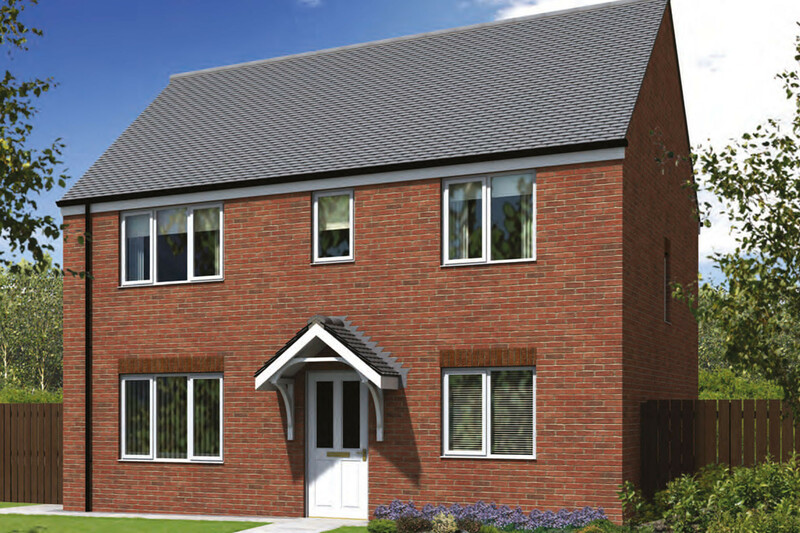 Waterside View is a much-anticipated new development of 3 and 4 bedroom homes located in the beautiful market town of Ellesmere in Shropshire. 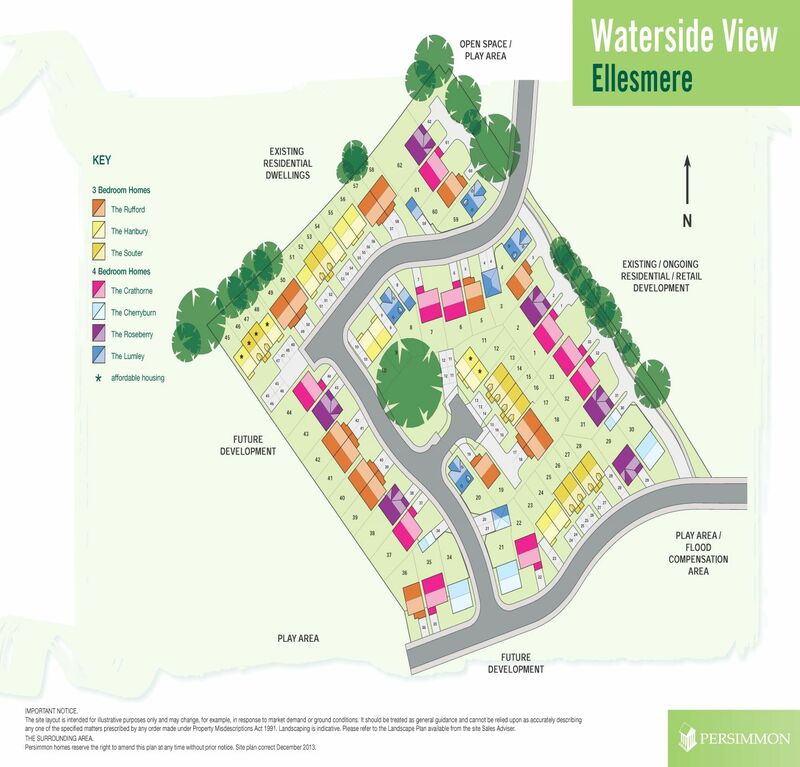 Situated in North Shropshire, Ellesmere’s name originates from the picturesque mere located in the town, acting as a focal point for its residents; it is one of the largest natural meres in England outside of the Lake District. Walking and bird watching are ideal around the mere, making Ellesmere the perfect place for people who enjoy leading an active lifestyle. 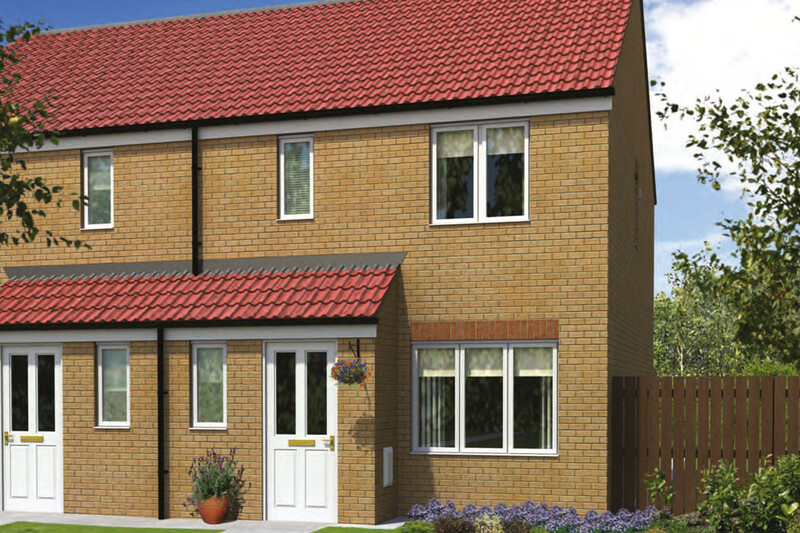 Further opportunities for scenic walks are adjacent to the development, at the canal, providing Waterside View with beautiful scenery. 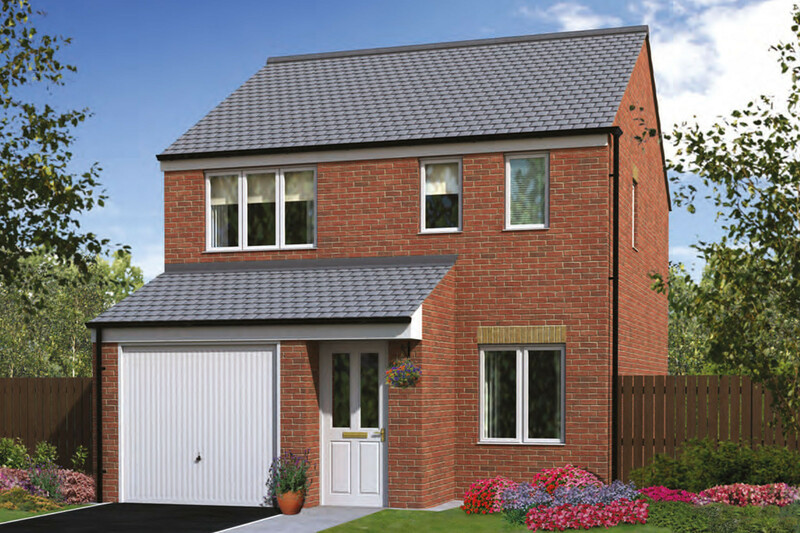 For commuting, Ellesmere offers key access to the A528 and A495, both of which cross in the town, and the latter leading down to Owestry. Other notable towns near include Shrewsbury, Wrexham and Whitchurch.